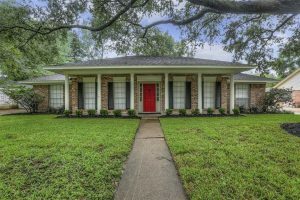 KW Professionals, located in the Houston, TX suburb of Spring, features a growing number of North Houston’s most renowned Realtors. Recognized as leaders in the industry, the nearly 400 real estate professionals that call KW Professionals home are known for their high achievements, receiving both local and national accolades. A testament to their professional skills, these associates continually outpace the local housing market. 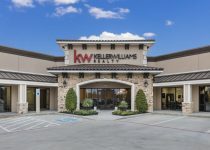 A diverse organization, associates at KW Professionals present knowledge and expertise in the many growing areas of both North Houston and the Houston surrounding communities. 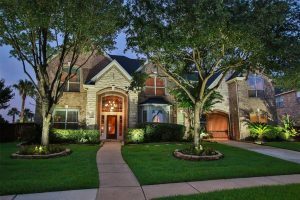 Representing property buyers, sellers, and investors, the associates at KW Professionals present knowledge and expertise in the many different areas of North Houston, including Tomball, Spring, Conroe, the Woodlands, and beyond. Additionally, these associates hold a variety of certifications and designations in a wide range of real estate markets, including commercial, farm and ranch, global properties, and luxury sales. With specialties spanning far and wide, the level of expertise at KW Professionals is broad and diverse. A place where the associates work hard to exceed goals, celebrate accomplishments, and support their peers through it all, KW Professionals has a record of professionalism, high achievements, exceptional customer service and well-regarded culture.